Ronse experienced a golden age in the textile industry between the two World Wars. 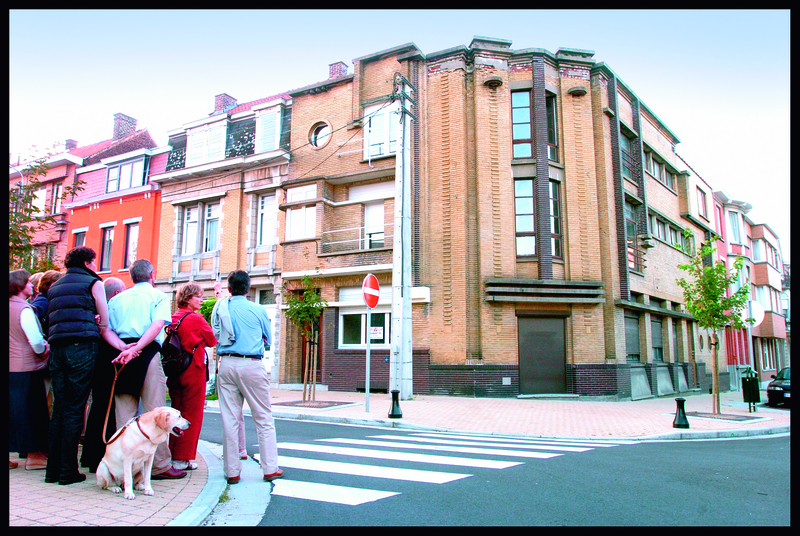 Wealthy managers built beautiful houses at the edge of the city in the trendiest style at that time: Art Deco. 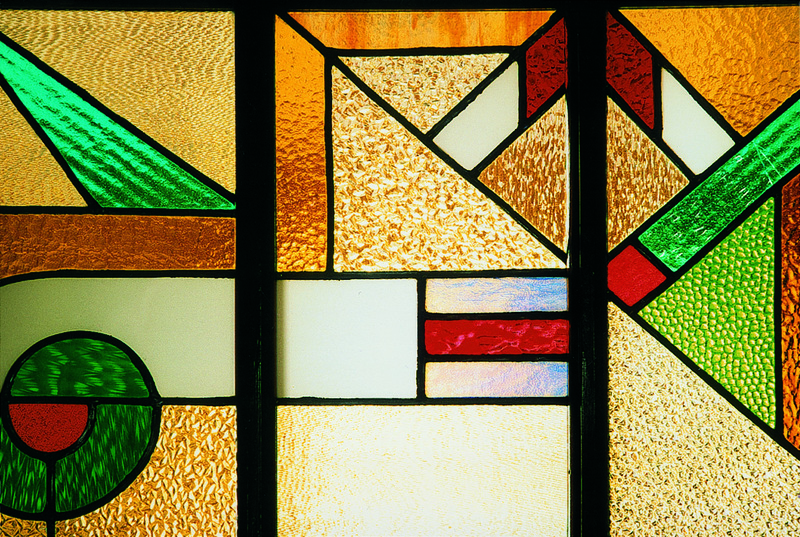 Cement strips or tiles alternate with oblong, smooth brick areas on the façades, and stairwells with stained glass in geometric patterns are very common. 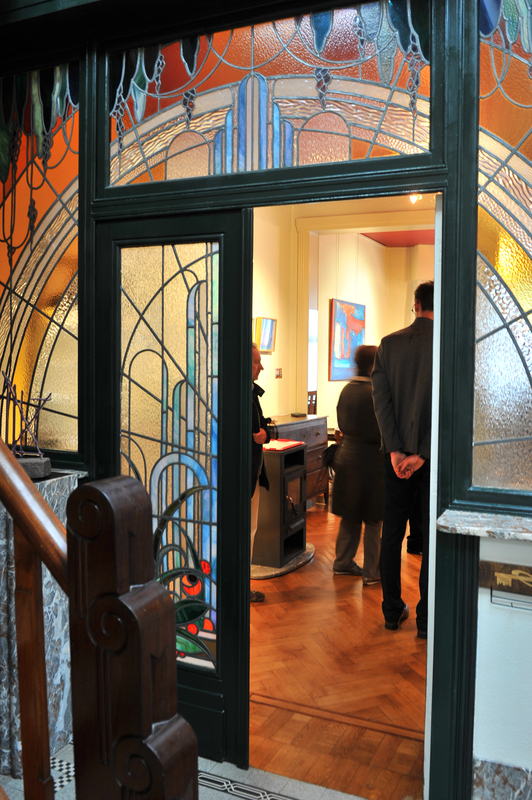 During this guided walk you'll become acquainted with Ronse's Art Deco district.